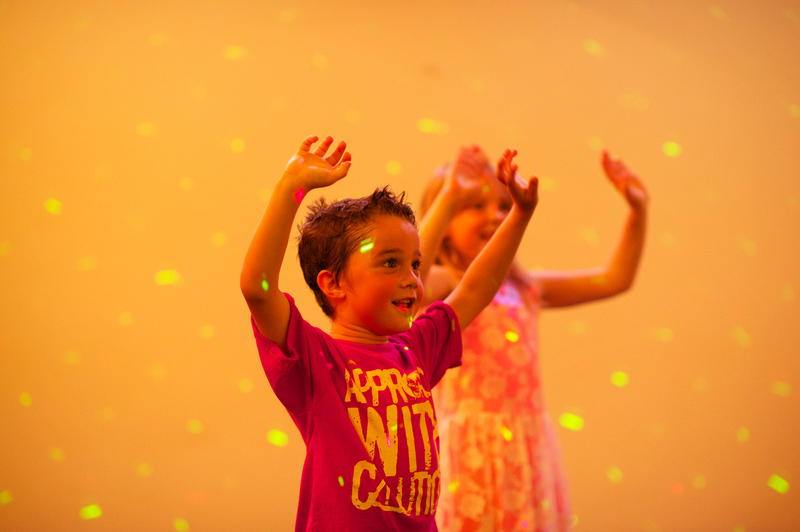 What makes Playmania different? 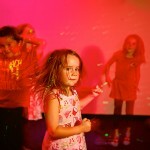 We provide the perfect parties for pre-schoolers and 1st birthdays! 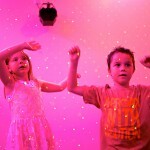 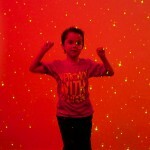 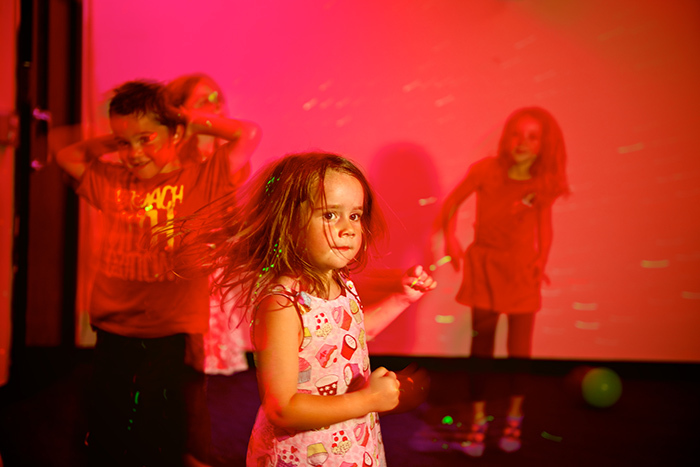 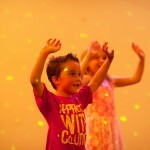 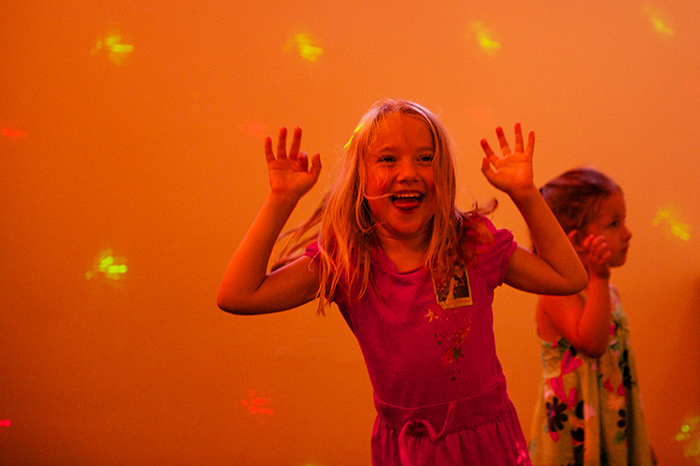 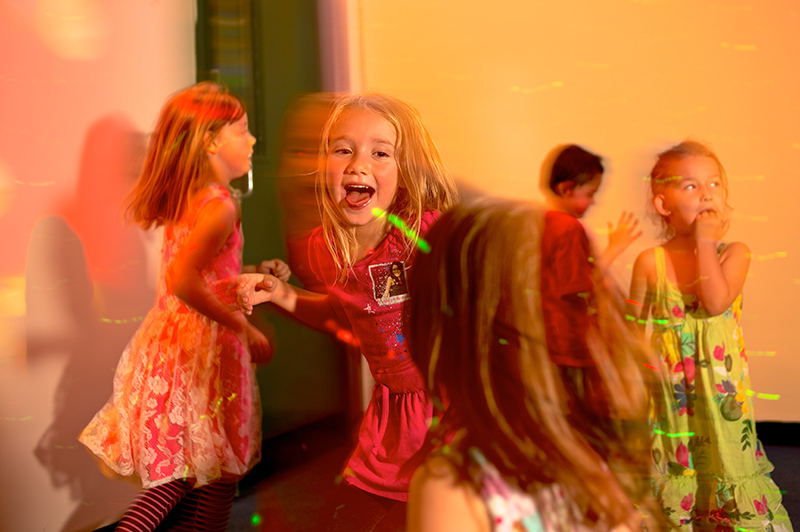 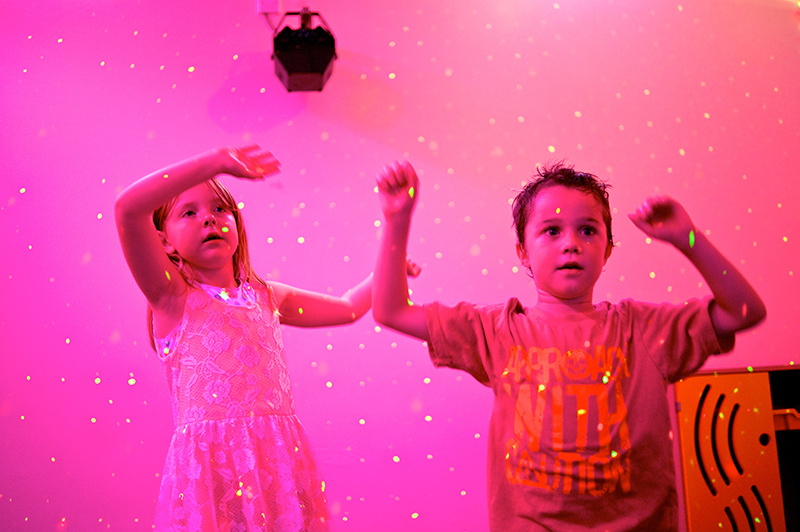 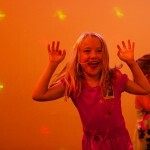 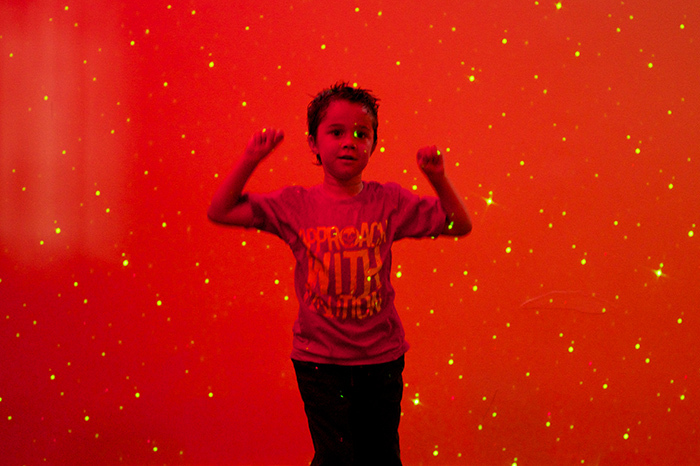 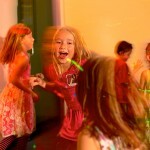 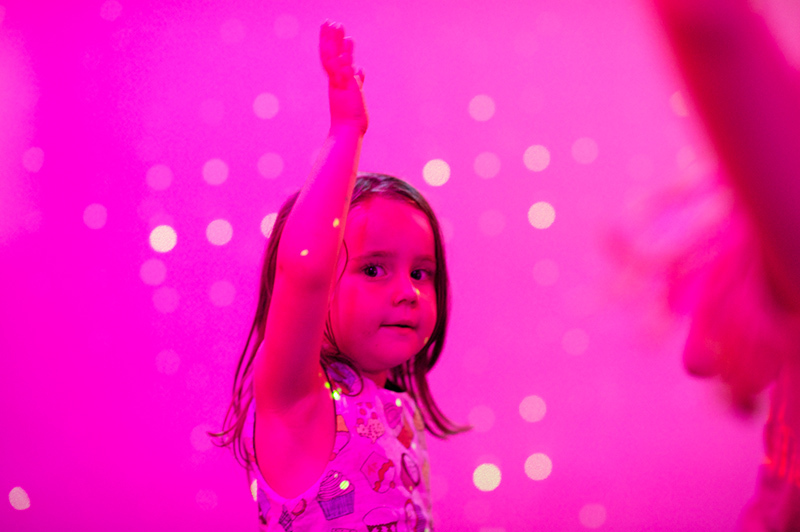 Our sensory party is the answer to an affordable and memorable birthday for tiny tots! 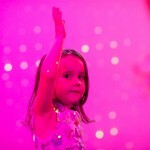 Tailored to help engage all the senses and tailored to your little one! 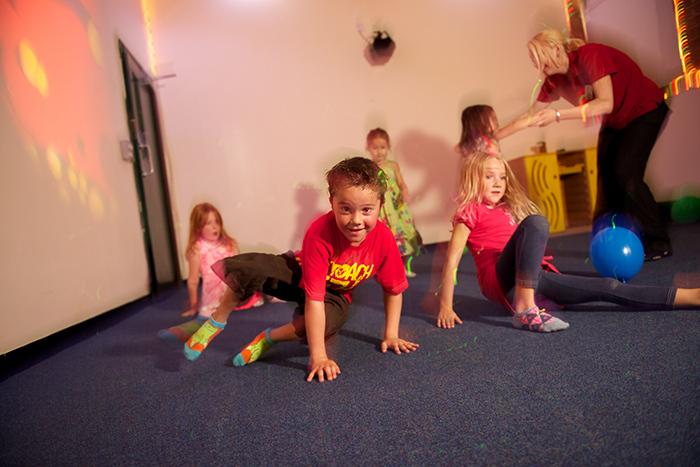 Choose from messy or non messy and simply leave the rest to us!